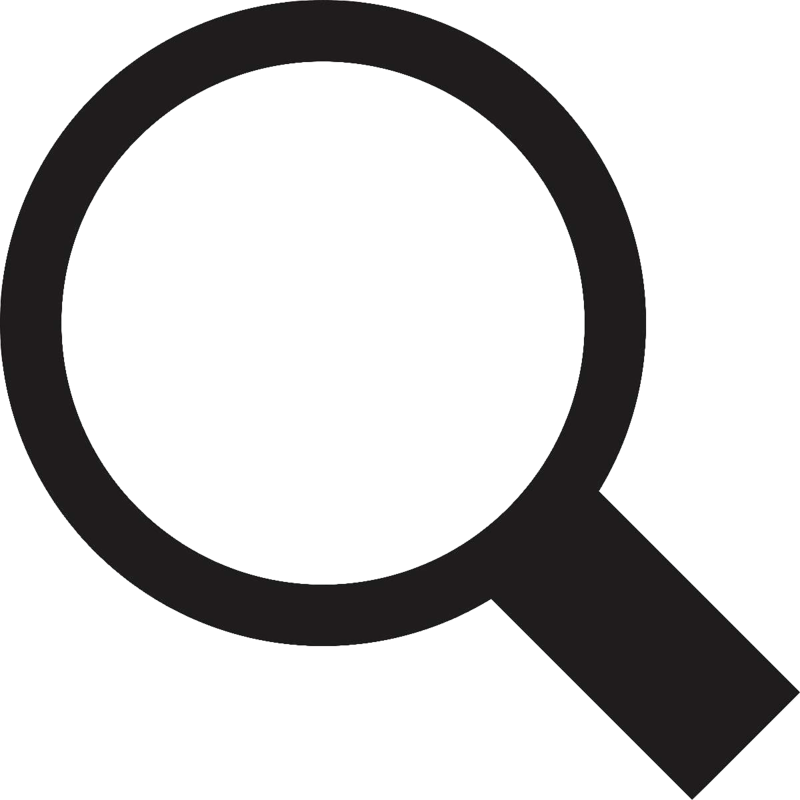 ● Driver Type: Internal Driver. 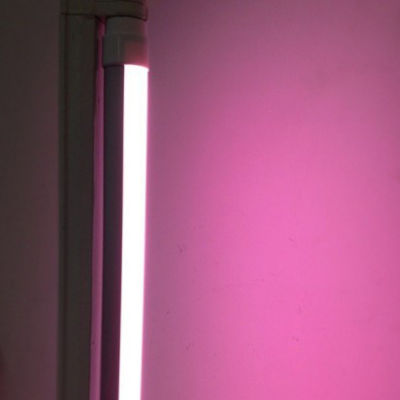 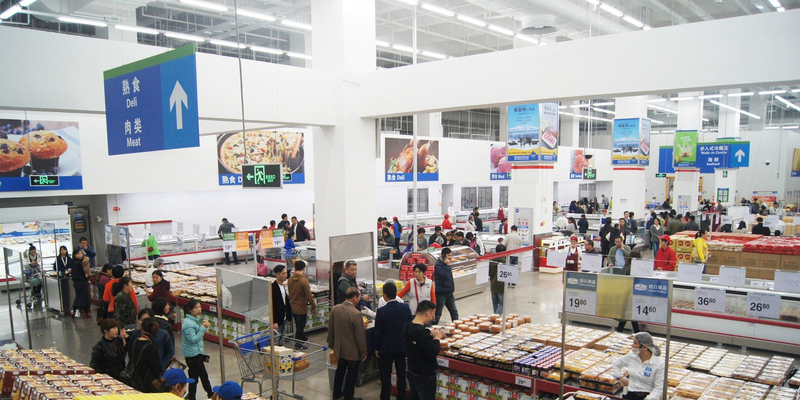 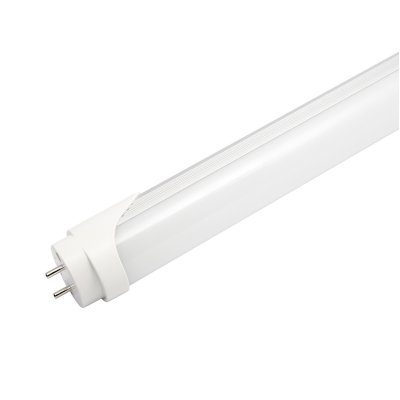 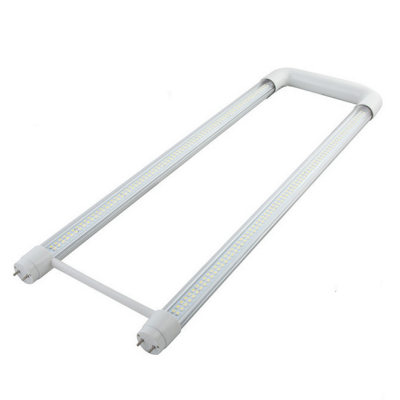 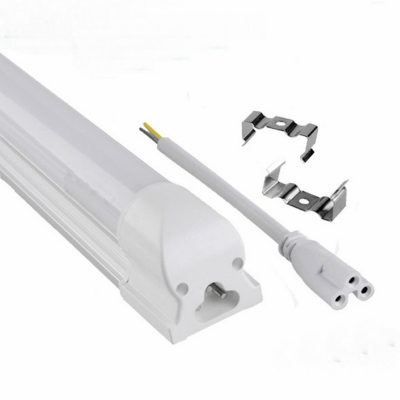 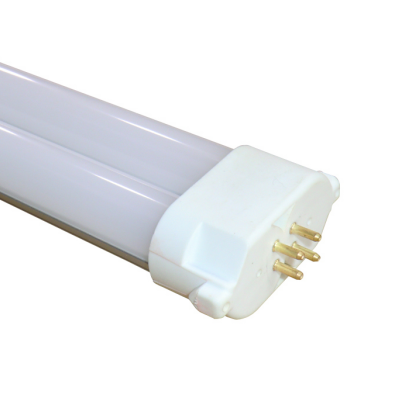 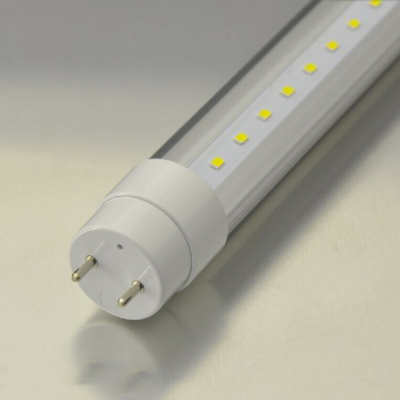 ● Directly install on the existing T5 or T8 fixture. 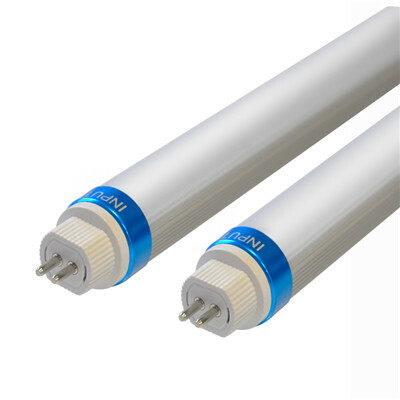 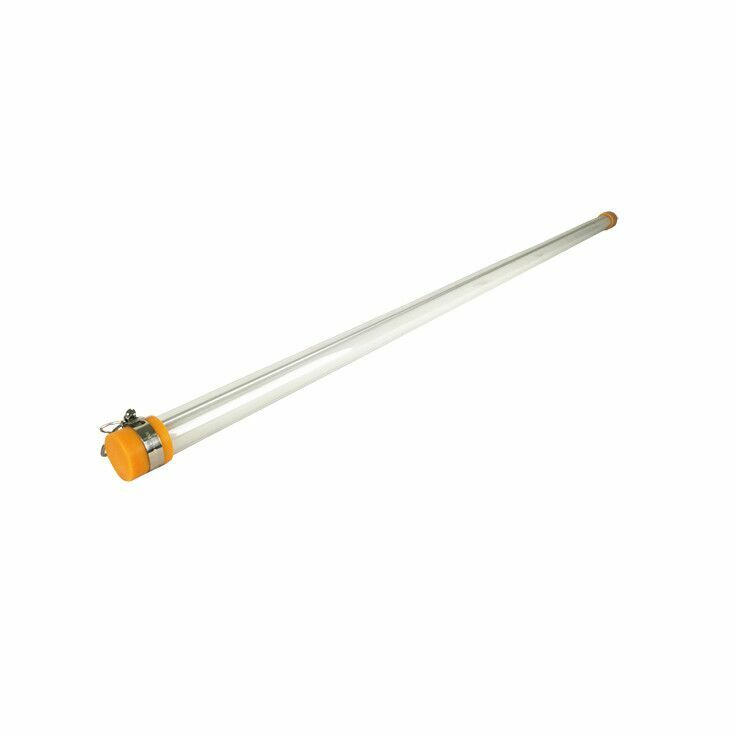 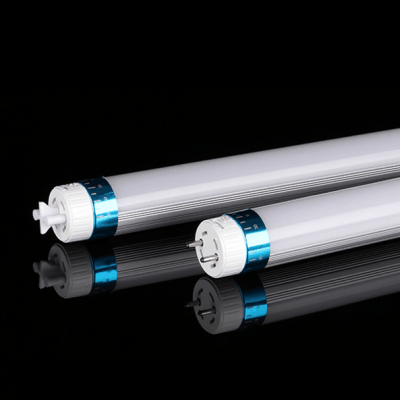 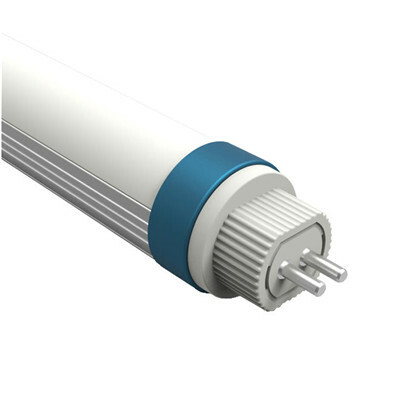 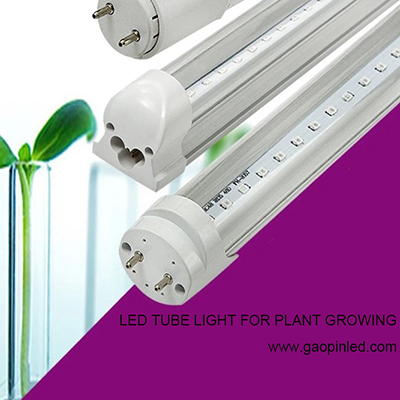 ● Explosion-proof tube,grow tube,OEM tube.